With landfills becoming more costly every year, an increasing number of companies is turning to recycling as a better alternative. It’s better in many ways because your company will be hitting two birds with one stone. By contracting a collection and recycling service, you are dealing with your metal scraps and getting paid for it at the same time. But with scrap metal prices so volatile, you need to partner with a company that offers competitive and reasonable prices. At Scrap Metal Sydney, you’ll not only get the most efficient and convenient services, you can also take advantage of our attractive and relatively higher pricing than competitors. Whether you have old scrap or new scrap, we will deal with it, weigh them correctly and pay you accordingly. For bulk scraps that exceed our minimum quota, we offer higher prices for your maximum gain. If you want to get the most out of your metal scraps, make sure to check current market prices so you have a basis to compare with. Don’t settle for meagre prices if you can get it for something more. You need to understand that there are many factors affecting the movement of metal prices every day. First, you need to know which metal type you have. Is it copper, aluminium, lead, stainless steel or aluminium? Clean copper has the highest rate per kilogram which may range from $5.5 to $7. Individual scrap metal prices will mainly depend on what you are selling but other factors such as where you are selling and total quantity of your metal scraps are taken into consideration when establishing the price. The metal you are selling will be further subcategorized into copper wire, lead wheel, stainless steel grade and many more. 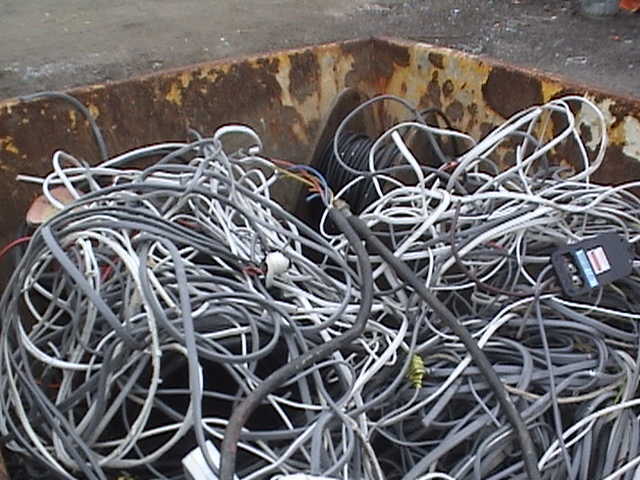 One scrap service may consider your metal as bare bright scrap copper while another rates it as cast aluminium. If this happens, you’ll be getting a huge reduction in price which means that you are selling way below the rightful price. With competition among scrap metal services getting tighter and more intense, some companies have tricks that undervalue your scrap metals. But with Scrap Metal Sydney, you don’t need to worry about pricing. We’ve been in this business for years and what we do is strive to offer customer satisfaction and not disgruntled clients. We will carefully categorize your metal scraps, calculate the price based on the total quality and pay you for what it’s worth.